We are the solution provider of effectual Soldering Stations, which are known for their technical support and efficiency at workstation. 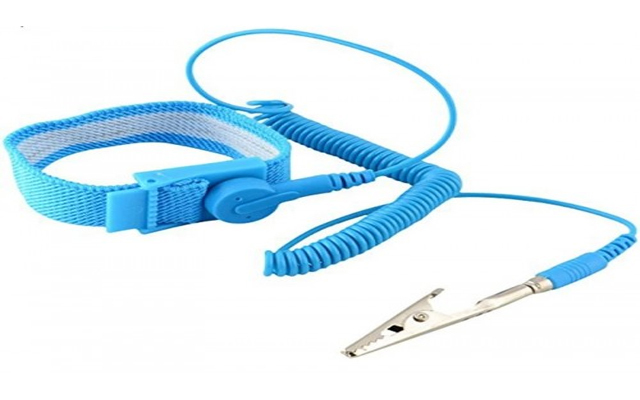 we have introduced a wide range of De-soldering tools and stations include De-soldering Handles, Ceramic Heater Handle, Lead Free Soldering Stations, Replacement Soldering Tips, Soldering & De-soldering Stateck ions, and etc. 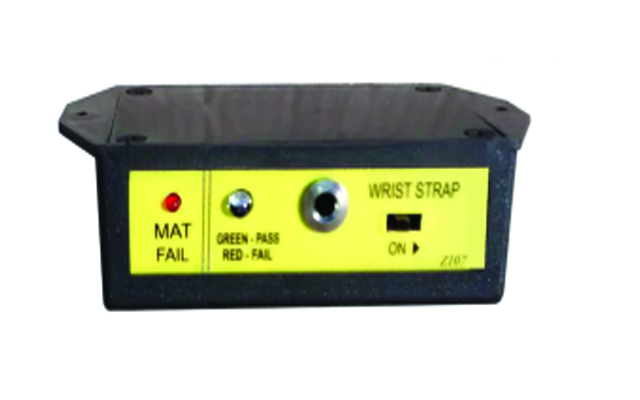 We are the leading manufacturer of PID Control Soldering Stations. 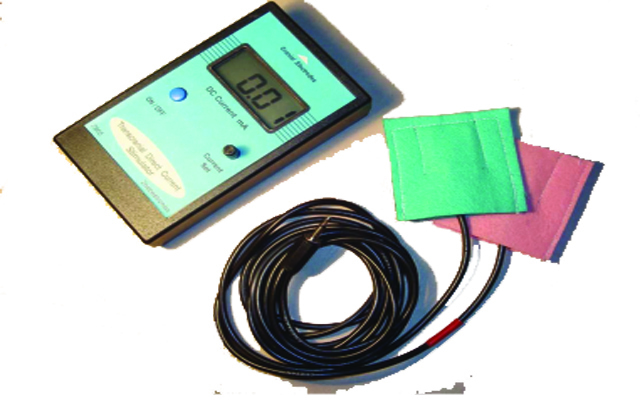 The quality and reliability of our PID Control Soldering Station is matchless because of the finest quality of raw materials used in its fabrication. Our PID Control Soldering Station comes preloaded in a variety of features to make any job easier and minimize your workload. The product has been competitively priced as per market. 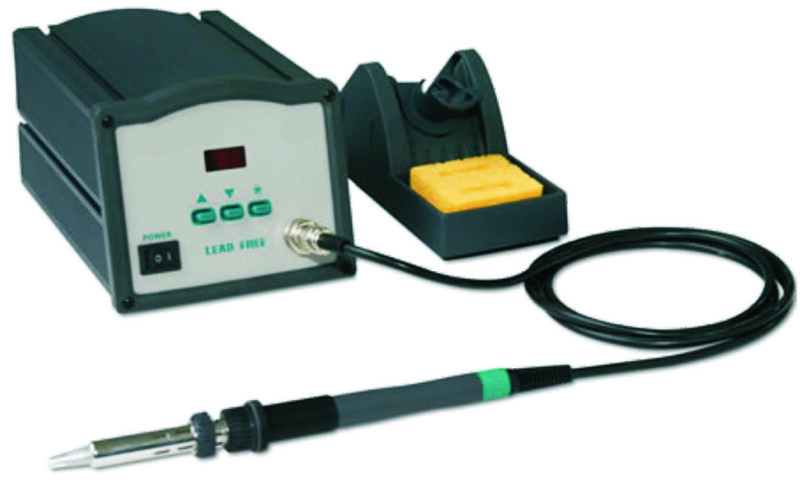 The PID Control Soldering Station is automatic and ensures that no dry joints are formed resulting in robust soldering. 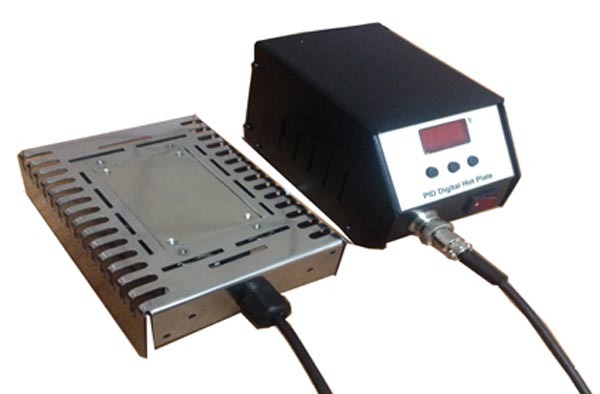 PID Control Solder Pot The PID controls Solder Pot is a much sought after item because of its designing which is both intelligent and efficient at the same time. Unlike other such products in the market that wear out after some time, our PID Control Solder Pot comes with matchless durability and high standards. 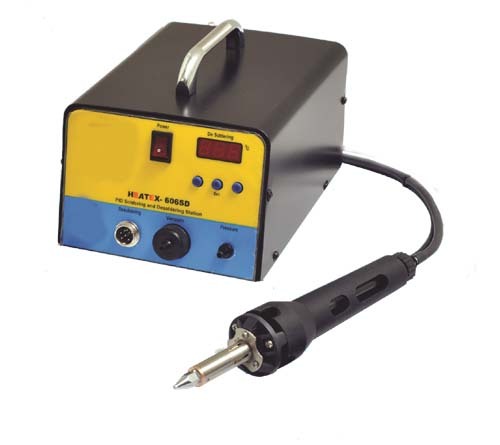 Our Temperature Controlled Soldering Station is specially designed using advanced technology to meet your needs. 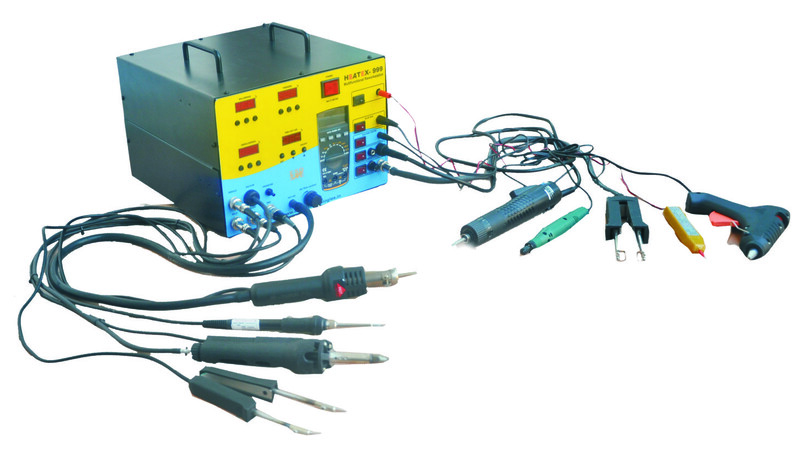 Our Temperature Control Soldering Station is highly demanded by clients as it ensures efficient performance in various applications. 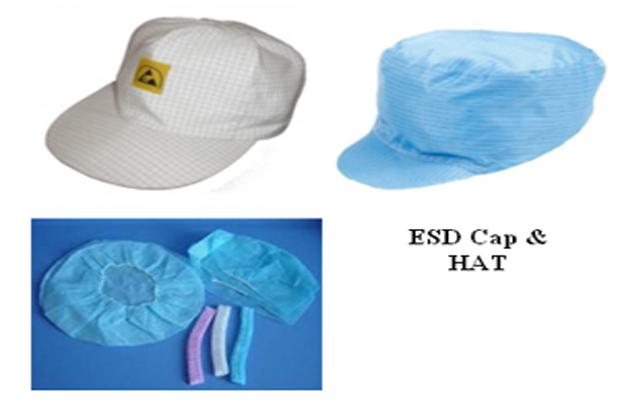 As the equipments are made with great precision, our products are well acclaimed in the market for their fault free usage, longevity, durability, low power consumption and safety; hence we are much appreciated for providing customized solutions to specific industrial sectors in SMT Technology, Solar Industry, Capacitor Industry, Tele-Communications, Automobile Industry, Defence, Satellite Research, Jewellery & Gems, Energy Meter Manufacturers and many more. 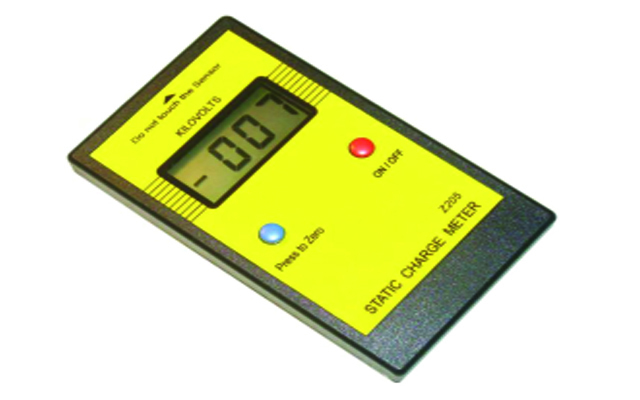 We are proud to say, we are the first to introduce PID Controlled Soldering Systems in India. We as a Company continue to make diligent efforts to establish and maintain long-term relationship with our esteemed clients. The essence of our business is producing high quality Soldering Desoldering Stations to meet the Customer.